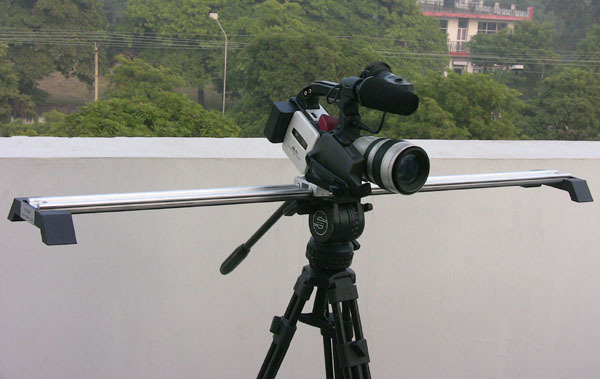 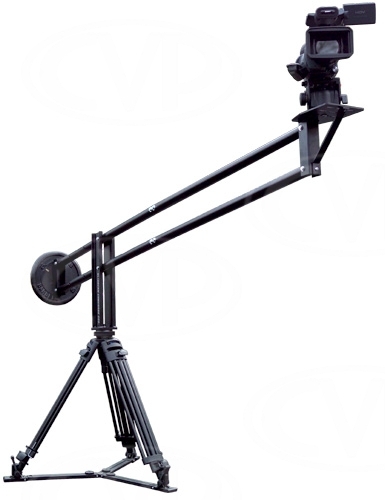 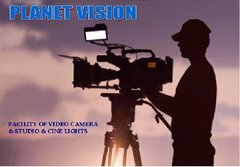 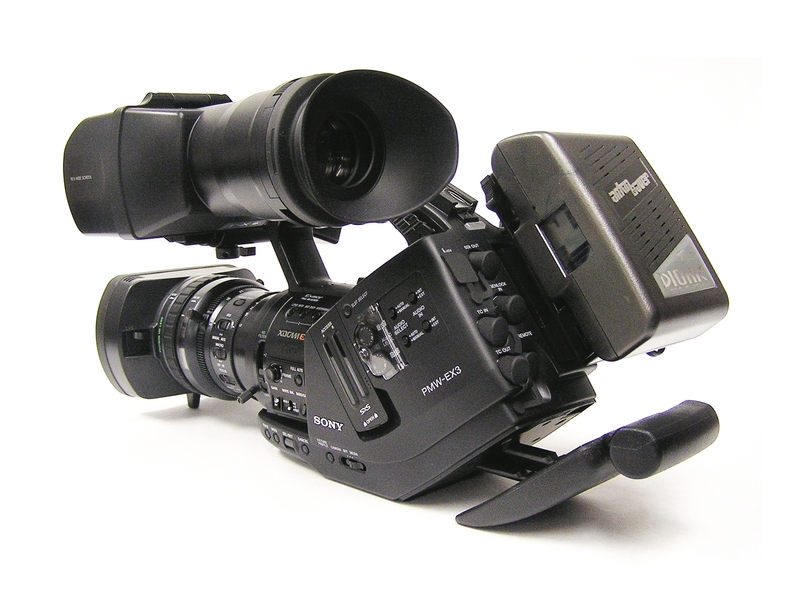 The Company, "Planet Vision", is a source for renting state-of-the-art, professional broadcast and industrial quality video, audio, support equipment to the professional video & film production industry. 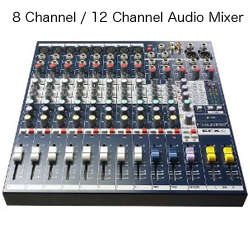 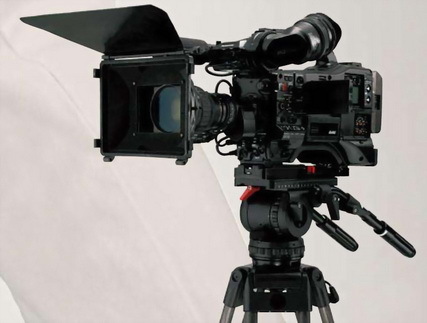 We provide all kinds of video and audio equipments, dslr camera & lenses to production companies, broadcast Channel, wedding makers and independent producers, they need for their most critical projects. 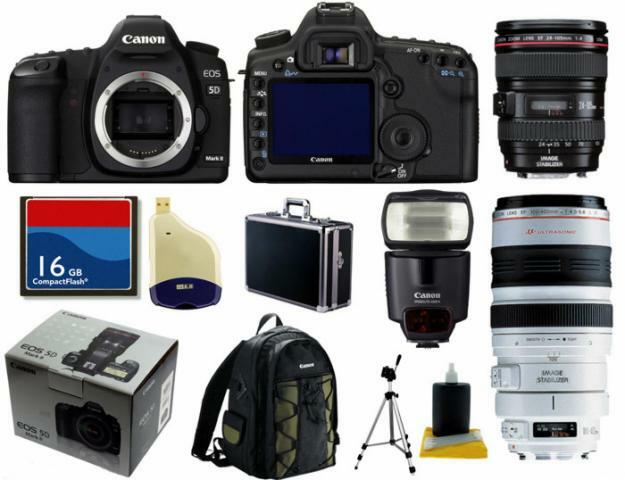 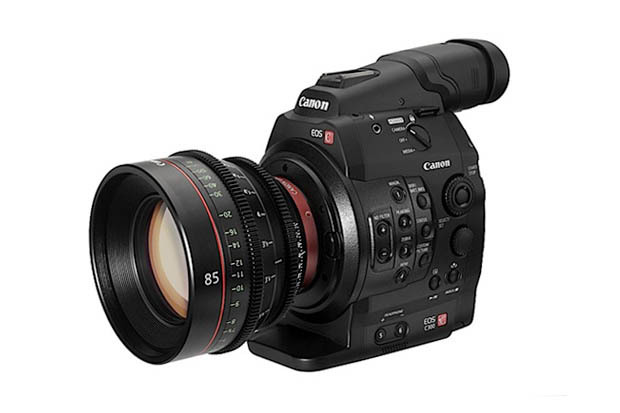 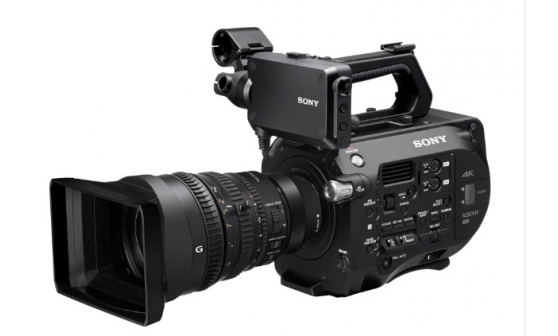 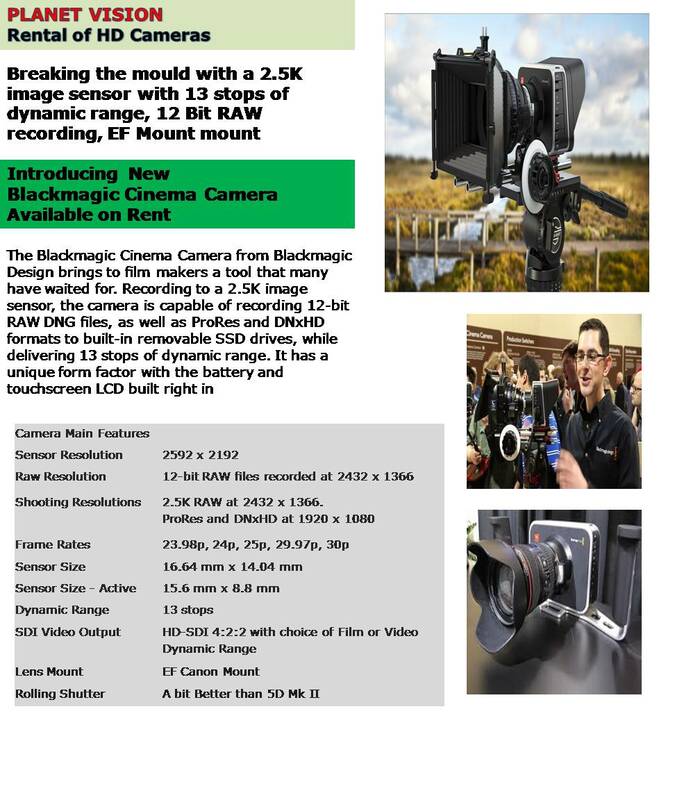 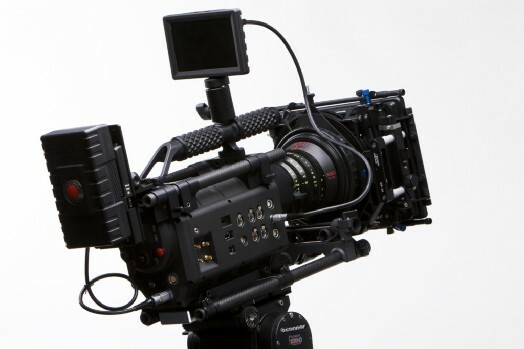 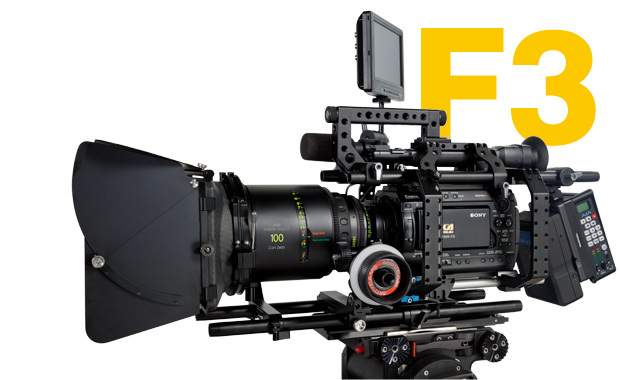 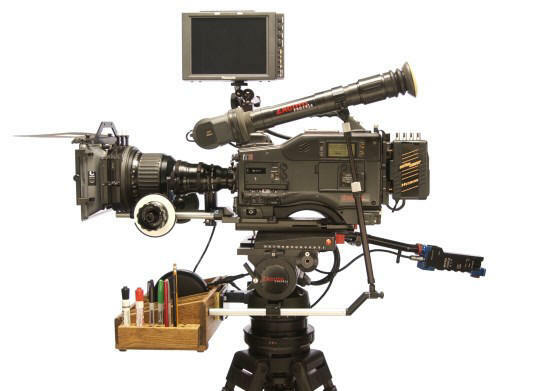 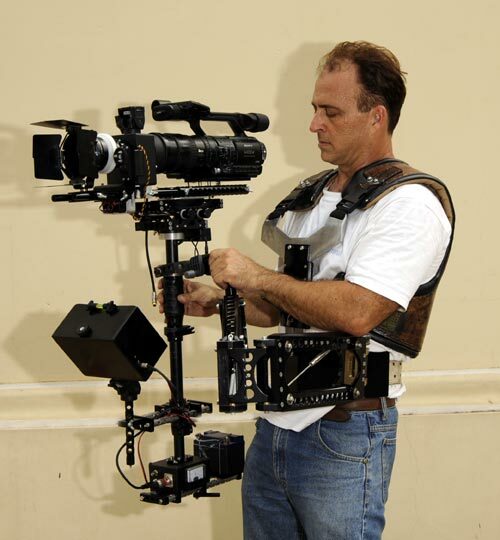 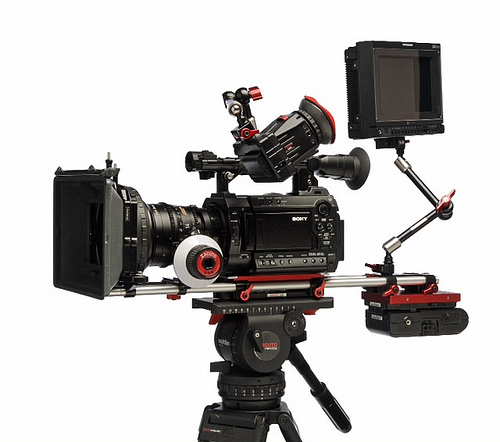 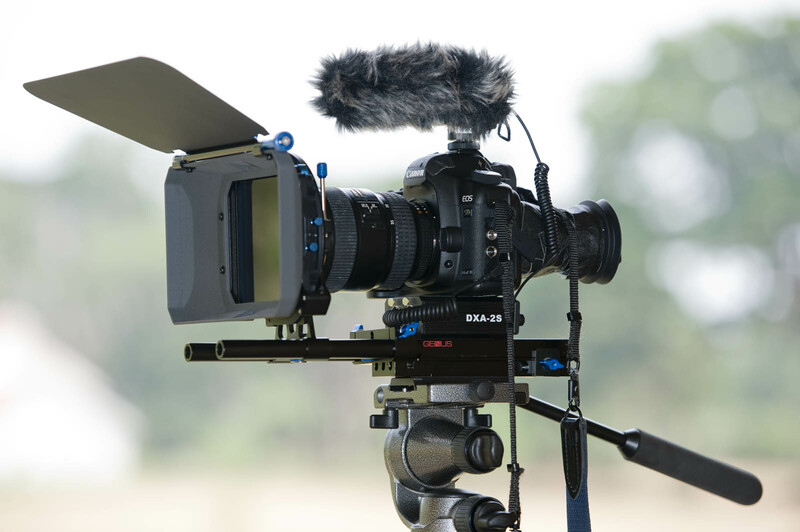 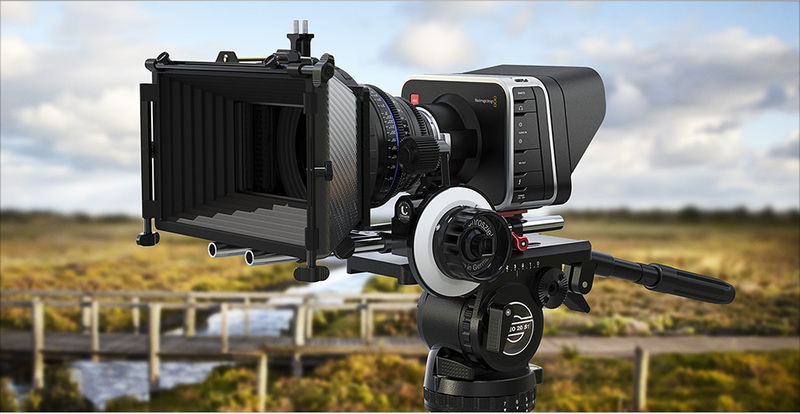 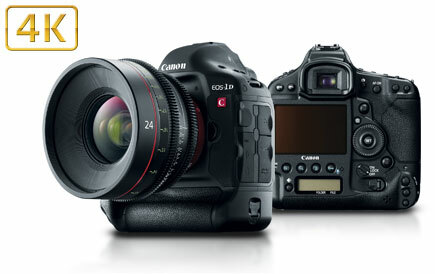 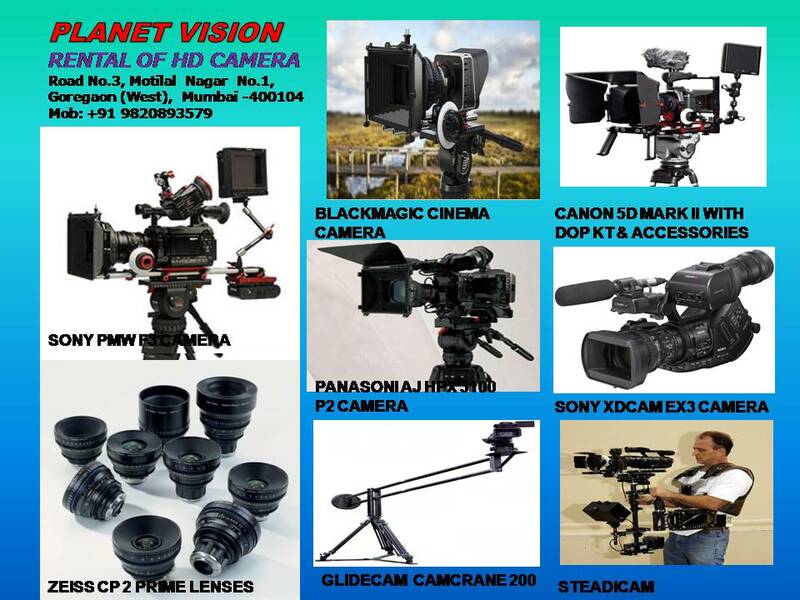 We have latest camera equipments on rent / hire viz Red Camera, Canon 1dc 4K Camera, Canon C300 Camera, Sony FS7 Camera 4K & Slowmotion, Sony A7s Mark 2 Camera ,Sony F5 Camera, Sony FS-700 Camera, Sony a7s2 Camera, Canon 5D Mark 3 Camera / DSLR Camera and dslr lenses, Canon Zoom & Prime/Block Lenses, Ziess CP2 Prime Lenses 15mm, 25mm, 35mm, 50mm, 85mm, DJI Ronin 3 Axis Gimble, DJI Osmo 4K Handheld Camera with Gimble, Sound equipments Lapel Mic, Boom Mic, Sound Recorder, Steadicam, Glidecam, Slider, Portable Backpack Jib, Track Trolley, Led Panel Lights, Kino Lights & all kind of filters. 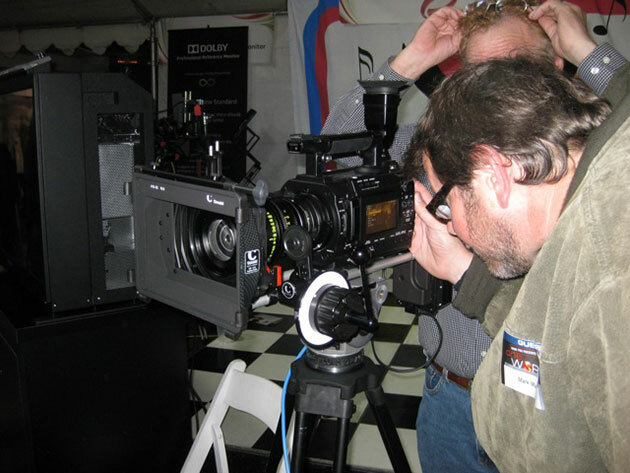 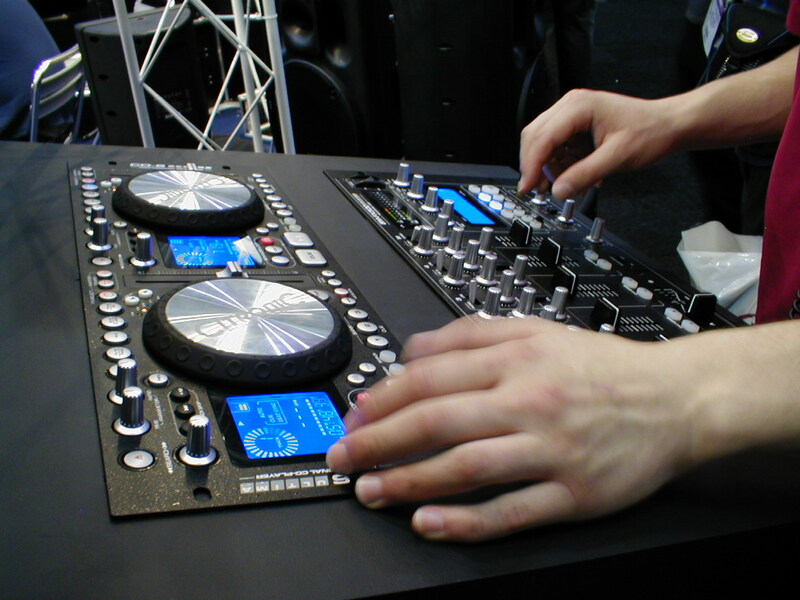 Our stellar reputation reflects the expertise of our staff; our comprehensive service, which extends from equipment-related production planning through supply and tech support; and the quality and capabilities of the professional-grade equipment to rent out. 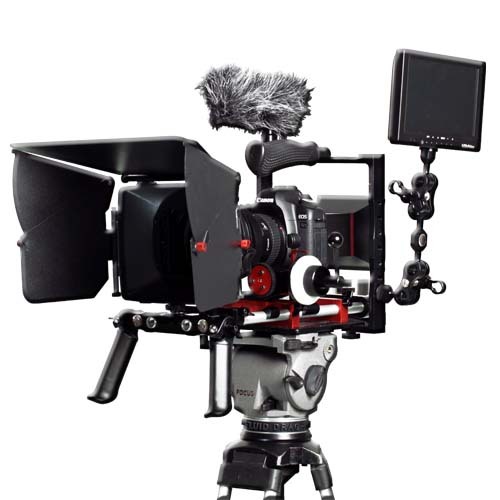 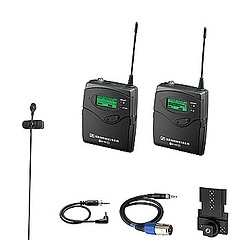 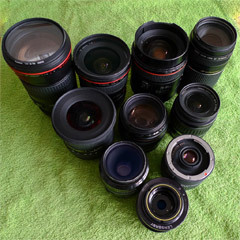 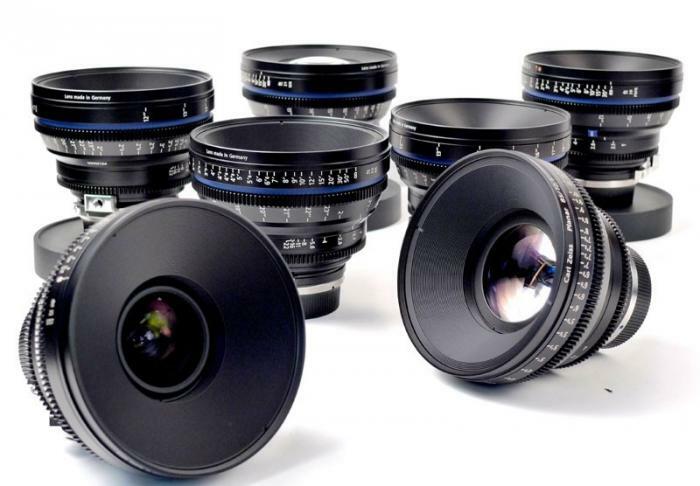 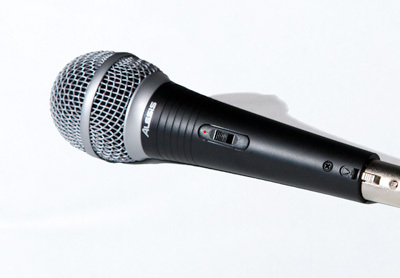 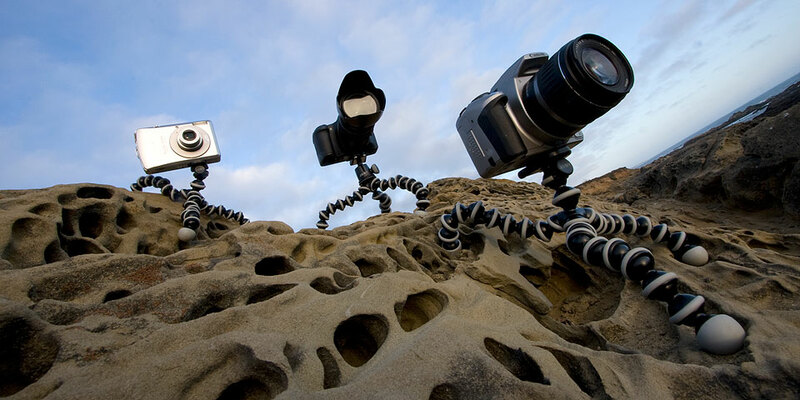 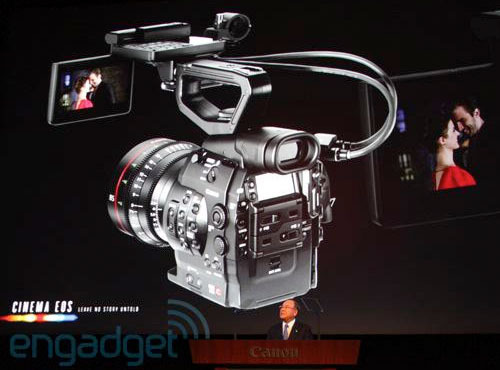 You'll find the best gear from companies like Sony, Canon, Panasonic, Red Digital Cinema, Fujinon, Zeiss, Sennheiser, Shure, and Apple just to name a few.